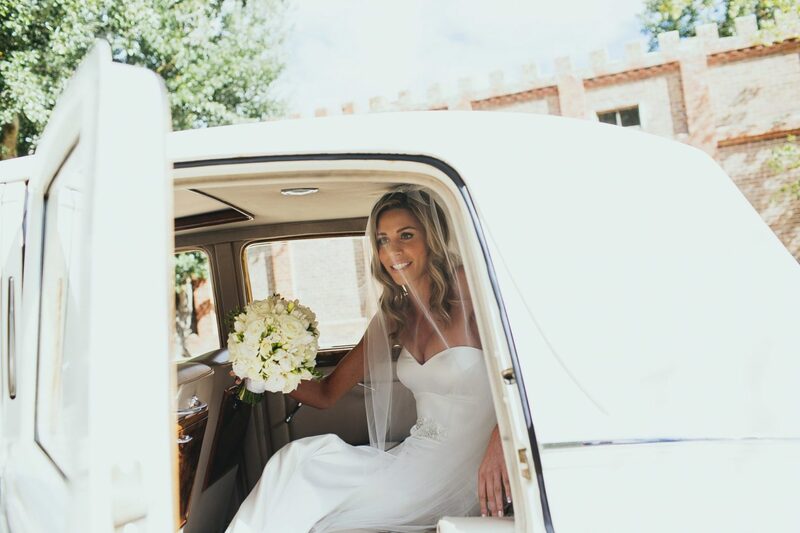 Melbourne Wedding Florists, Victoria Whitelaw, Deliver Flowers. Welcome to our beautiful store, where style, abundance and quality are synonymous with Victoria Whitelaw Beautiful Flowers. 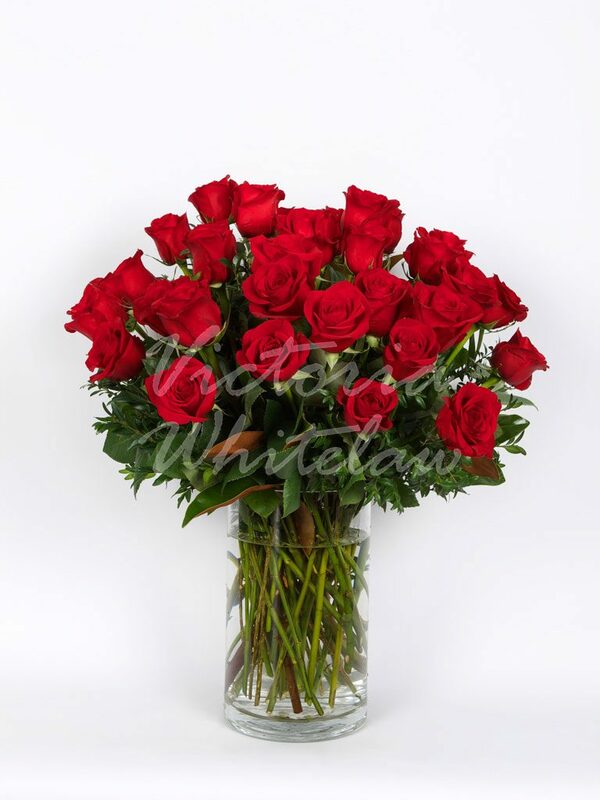 We source only the finest and freshest blooms from the best local flower farms and overseas growers. 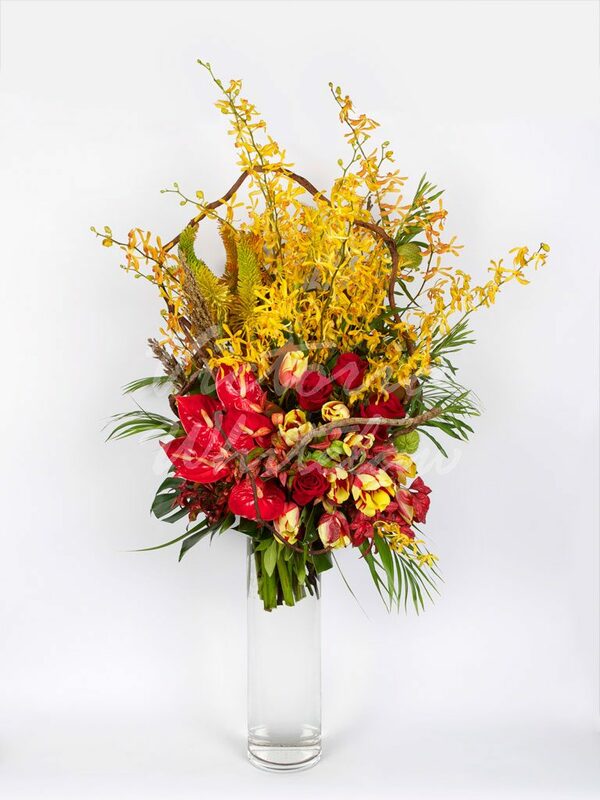 Our flower stylists have worked all over the globe in the most prestigious studios combining their skills to create the most innovative work imaginable. Our beautiful blooms and luxury gifts are guaranteed to thrill and delight even the most discerning of recipients. 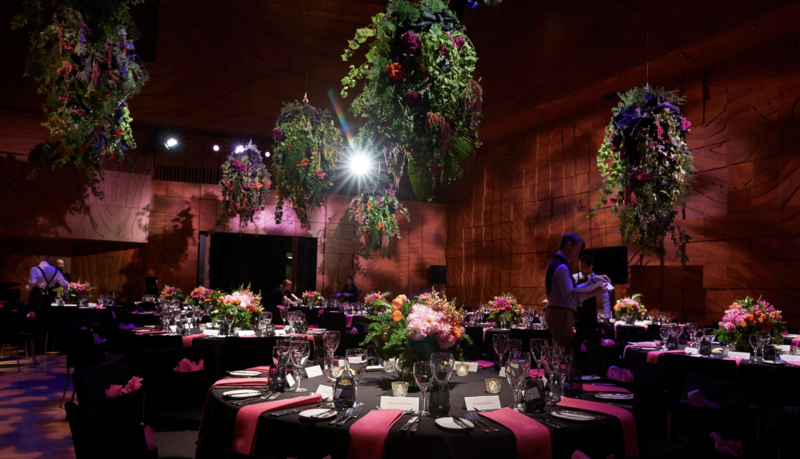 Our vision is to be the most talked about styling and flower company, not only in Victoria, but also in Australia and around the world. We [Peanut Productions] are pleased to accept your quote for the Dow Spring Carnival Flowers! We were really pleased by your previous work, your friendliness and your ability to achieve our vision – plus I drive past your shop every day after work and I spotted the beautiful displays you have. We are definitely pleased to work alongside you at this years spring carnival and we hope to grow an ongoing relationship for our other large corporate events as well! 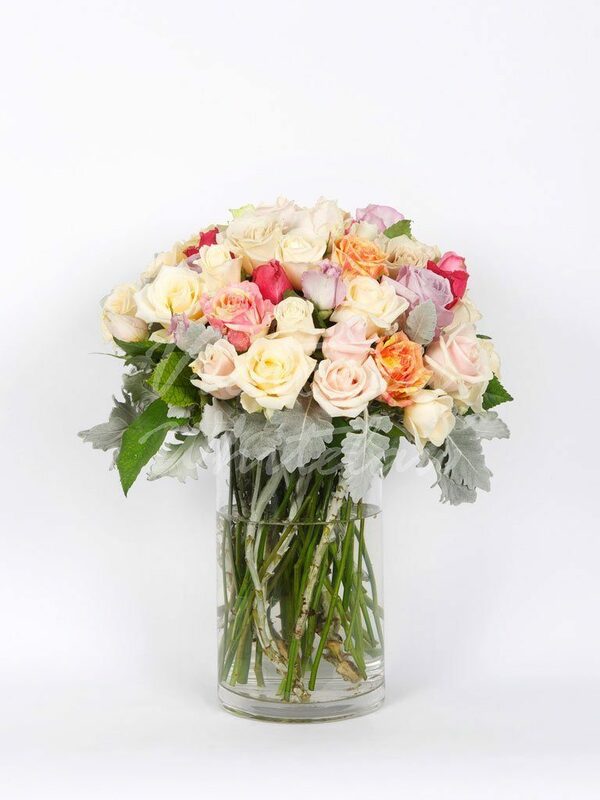 We contacted literally over twenty florists on our search to find our new go-to and florist for Dow Marquee and we received over 10 quotes back. We didn’t choose our supplier by most affordable – but who could nail the brief we gave and who gave the best service – and it was you! We are so very impressed. I look forward to working with you! 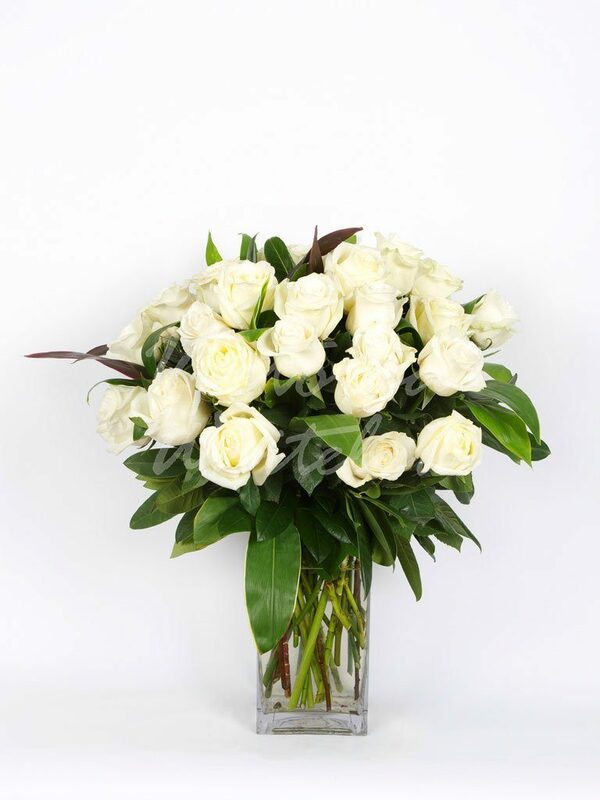 I would like pass on my heartfelt thanks to you and your driver for going above and beyond in sending my flowers to a very dear friend who had lost her father. It was outstanding service. Just to fill you in, three months ago Toula lost her sister to cancer and the flower company that I used was very disappointing and regrettably, I felt embarrassed with the arrangement. It wasn’t until I saw Jessica Judd on the TV show postcards reviewing your wonderful store that I decided to use your company the next time I needed flowers. 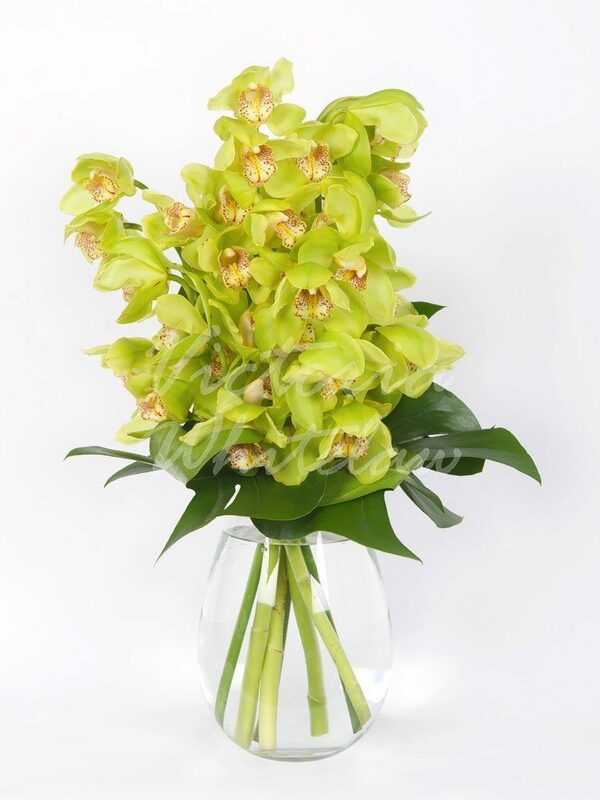 Toula and her family were blown away with the arrangement and thoughtfulness of your company. Your my florist from now on. And I will pass on your companies details every where I can. Again thank you so much to you and your wonderful driver. Dear Victoria, I wanted to extend a thank you to you and your team for the beautiful bunch of flowers and hand written card which you arranged for my Nan’s funeral on the 18th April. I am so sincerely grateful for the huge amount of effort which you put in. I know my nan would have loved them. Roses were her favourite. Such a beautiful way to start our Mother’s Day celebration. Everything about it oozed elegance…and the class was delivered in a easy to follow manner. Thank you for a memorable day.